Pets live closely with their humans and in the 21st Century are truly family members. For this reason it is vital that for them, and us, to have a comprehensive and appropriate parasite prevention in place for our dogs and cats. Other pets may require parasite prevention. Remember for multi pet households, all pets should be treated. 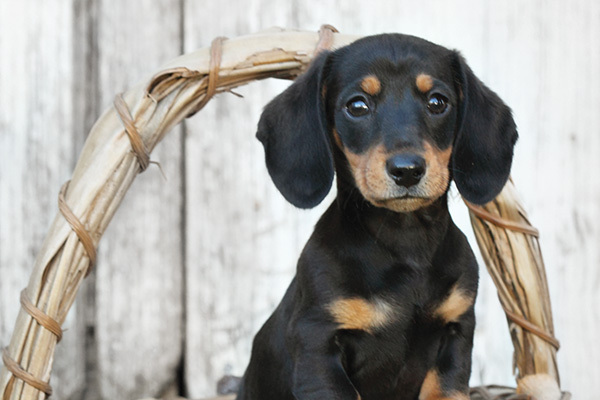 Intestinal worms can be common in both pups and dogs. Some of these worms can be transferred to humans and unfortunately can be responsible for serious disease. It is distressing to know that a number of people (mainly children) in Australia every year, lose vision permanently, as a result of infestation with larvae from intestinal worms. Many worms and / or their eggs are invisible to the naked eye, so worming should be used regularly, regardless of whether you see evidence of these. We recommend using an all intestinal wormer, which is available as a tablet or chewable product. Intestinal worms can be common in both kittens and cats. Some worms can be transferred to humans and unfortunately can be responsible for serious disease. It is distressing to know that a number of people (mainly children) in Australia every year, lose vision permanently, as a result of infestation with larvae from intestinal worms. Routine intestinal worming cover for all kittens is recommended every 2 weeks until 16 weeks of age, then monthly until 6 months and then 3 monthly for the life of your cat. (there are some combination products which are used to cover other parasites which may be prescribed more frequently than 3 monthly). We recommend using an all intestinal wormer which is available as a tablet or a spot on product. Infestation with heartworm can potentially be fatal. Treatments can be expensive, at times risky in themselves and occasionally, not successful. We recommend commencing heartworm prevention for all dogs in and around Adelaide from 3 months of age. Proheart (once yearly in adults) injections, are safe, and gives dog owners the reassurance of knowing their dog is covered for this potentially fatal disease, rather than risking a gap in protection if monthly doses are missed. Heartworm can be transmitted between cats or from dog to cat via mosquitoes, so unless you are certain your cat can never be bitten by mosquitoes they can be at risk. Infestation with heartworm can be potentially fatal. There is no safe treatment for cats should they become infested. We recommend commencing heartworm prevention for all cats in and around Adelaide which may be bitten by mosquitoes, from 3 months of age. It is highly unlikely that your dog won’t be exposed to fleas or other external parasites like ear mites or mange mites at some stage. It is better to use a preventative product than let an infestation develop. The newer products provide a broader range of cover for external parasites, than conventional flea products. These are safe and easy to use as they are mostly an oral tasty chewable treat given monthly. 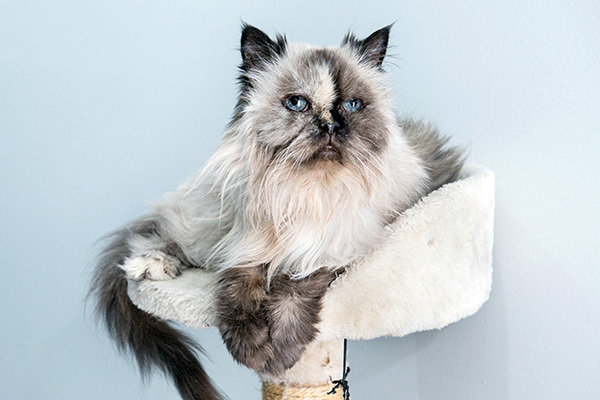 Unless your cat ( or cats) are 100 percent indoor dwellers with no contact with other pets, it is highly unlikely that your cat won’t be exposed to fleas or other external parasites at some stage. It is better to use a preventative product than let an infestation develop. We recommend a monthly spot on placed on top of the head. For specific clarification for your pet’s appropriate parasite preventative regime, please contact the practice on 08 8362 6688 or discuss this with our team when you next visit the practice.